Coconut Sambol served with main meal. Provides extra spice and flavour. 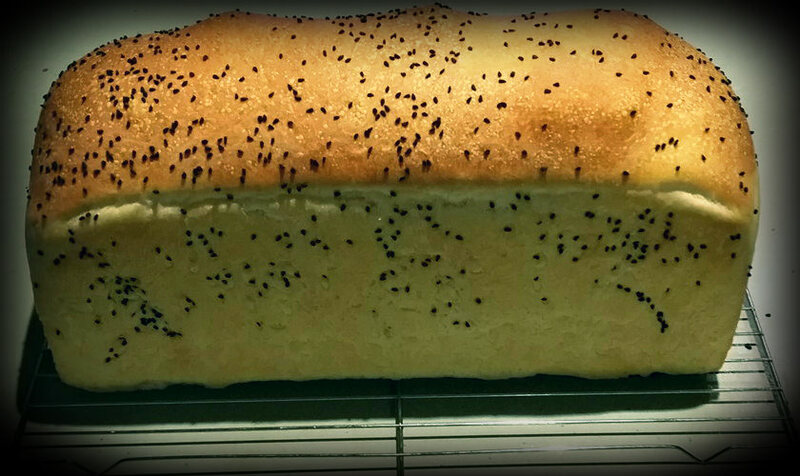 Alternatively use as dip with rice crackers or on buttered bread. 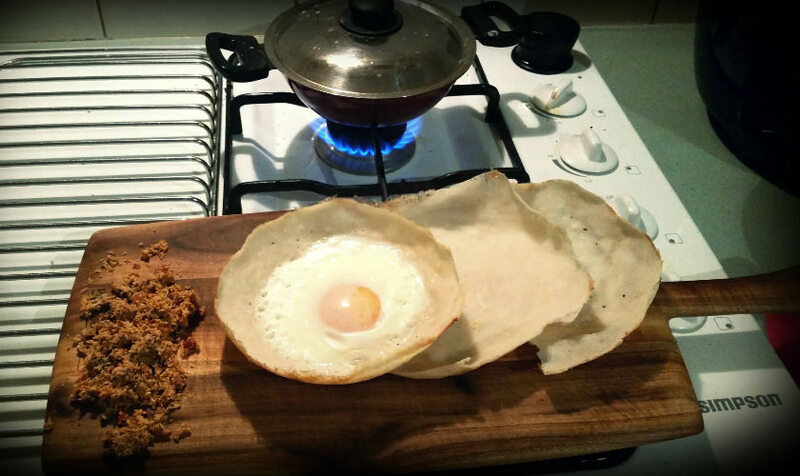 Recipe, tips and alternatives to making Sri Lankan Pan Hoppers. 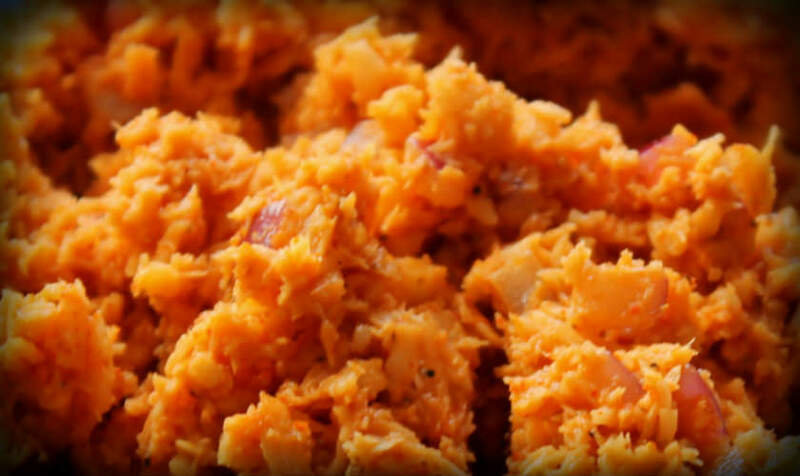 Popular side dish to compliment any curry or as a breakfast meal on its own. 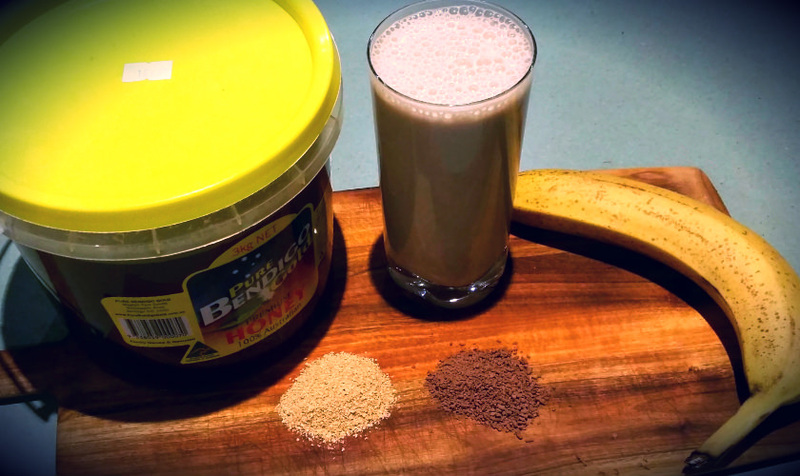 My Banana Wheat Germ Smoothie is a yummy alternative, to the sweet smoothies available. When diagnosed with Gestational Diabetes, this was a delicious alternative to keep my blood sugars in check.